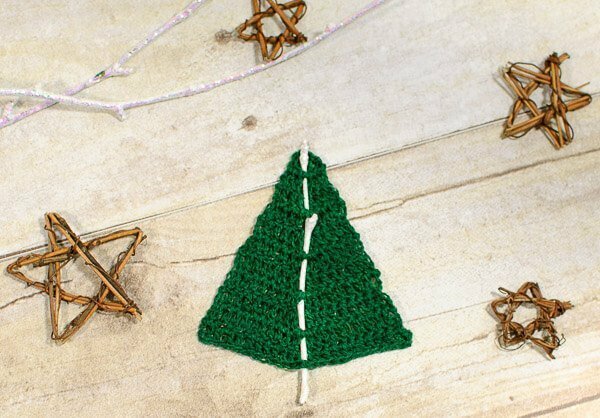 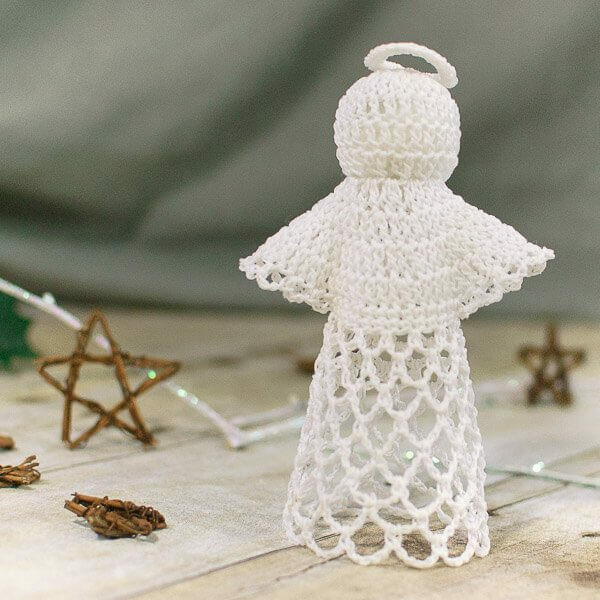 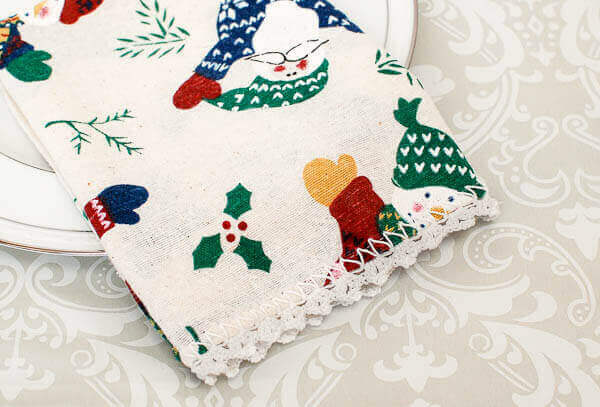 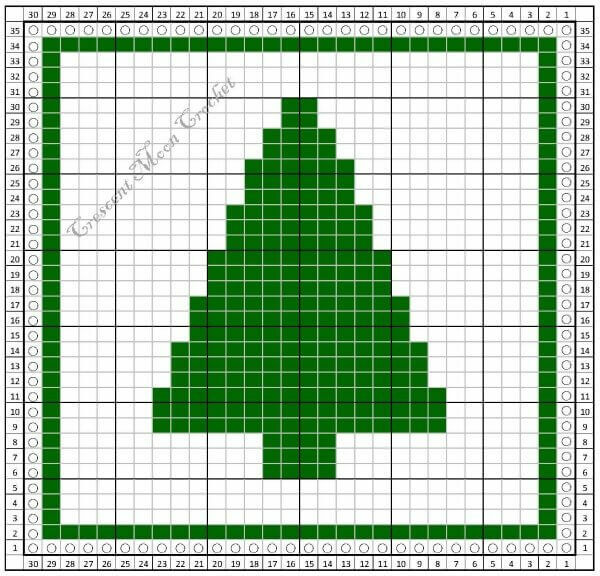 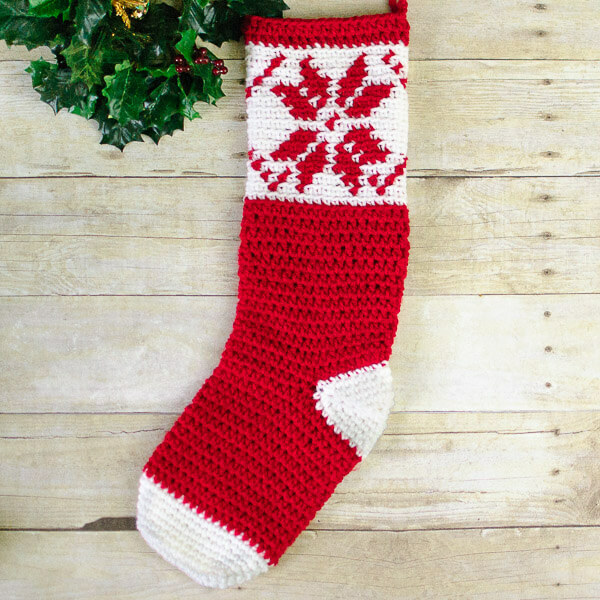 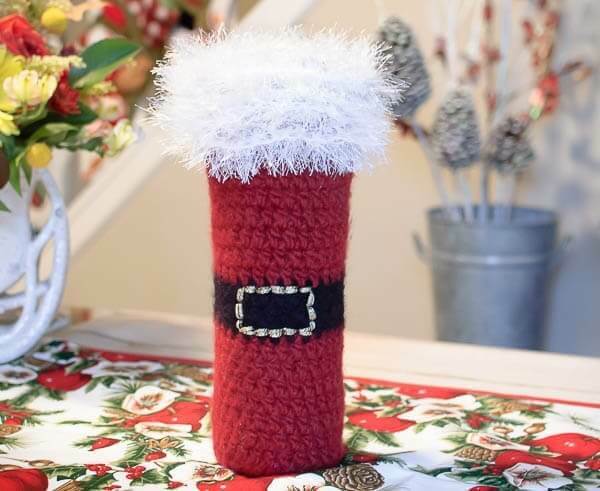 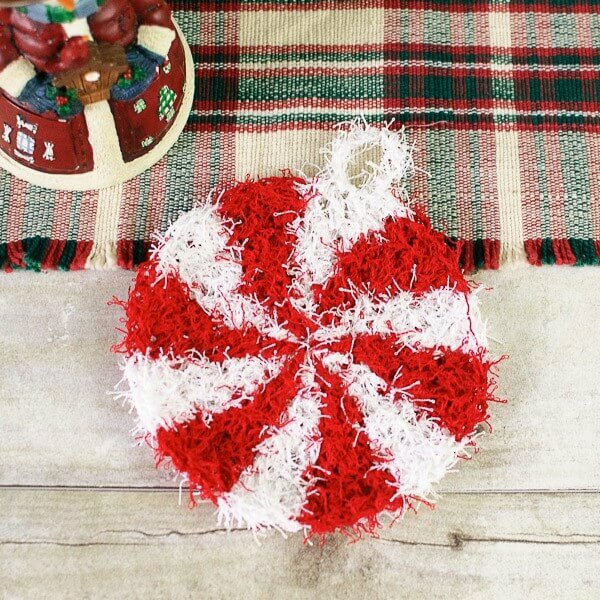 Make it a handmade holiday with these free Christmas crochet patterns! 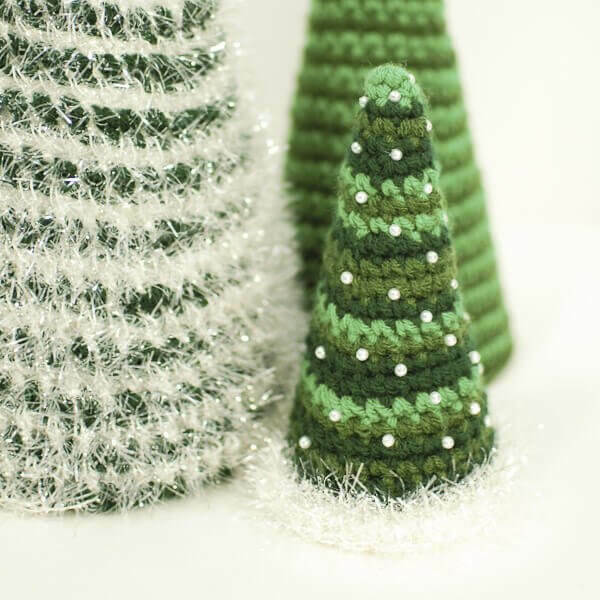 Choose from this selection of pretty ornaments, festive stockings, charming tree skirts, and fun gift ideas. 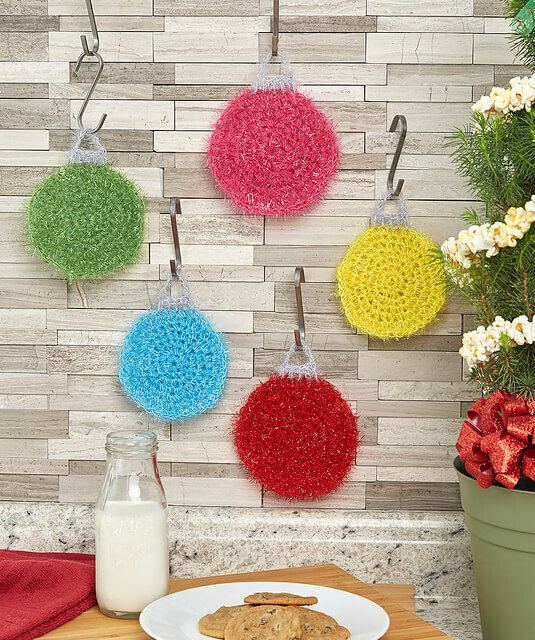 I especially love crocheting snowflakes ... not only are they beautiful Christmas ornaments for your tree, but you can keep them hung all season long to create a winter wonderland of your own! 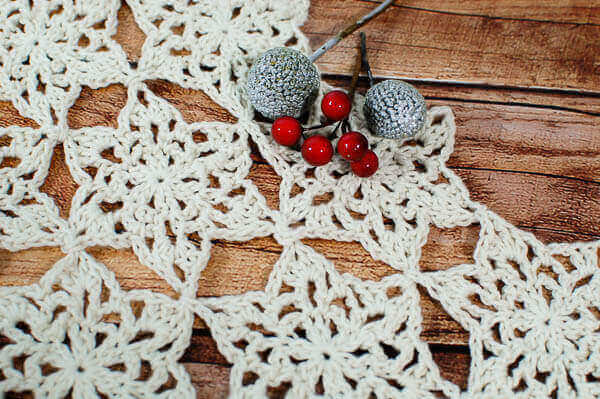 Work them up in crochet thread for a traditional lace snowflake or a heavier weight yarn for a unique motif or doily. 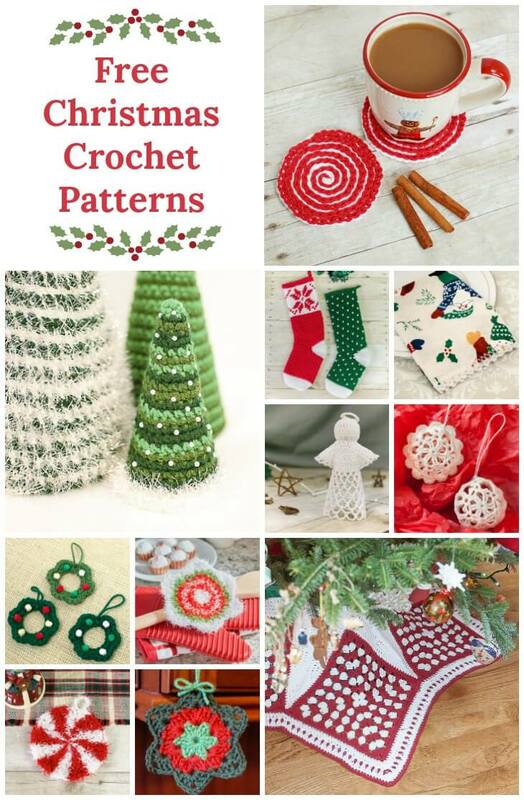 Click here to see a full gallery of all my free crochet patterns. 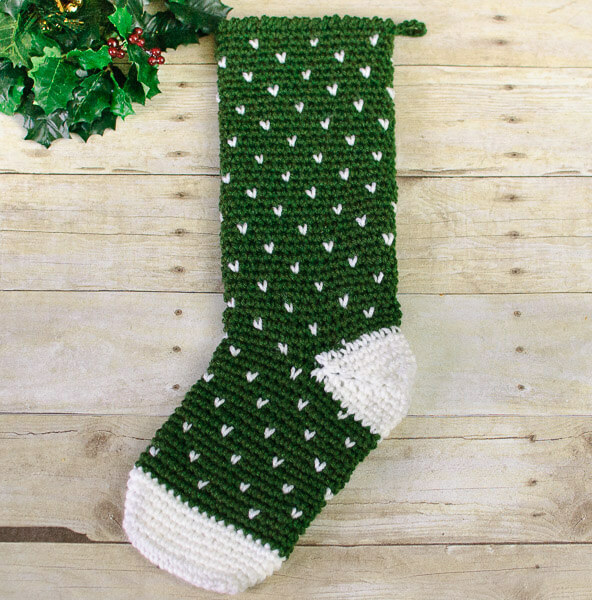 Or add them to your Ravelry favorites here.